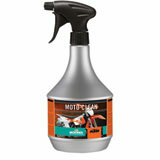 Motorcycles might be engineered to be incredible machines of speed and mobility, but they’re also designed with striking features to offer an impressive look. 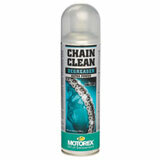 Does your bike need a little help getting it back to the pristine condition that it was the day you bought it? 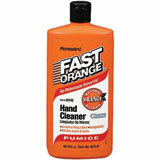 It’s a good thing that we carry a variety of motorcycle cleaners. 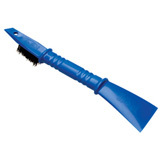 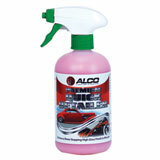 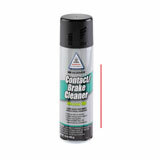 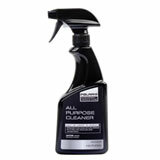 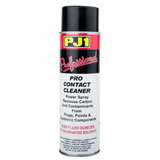 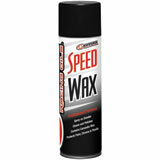 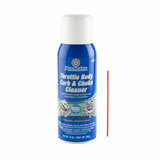 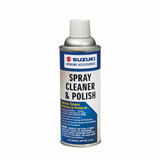 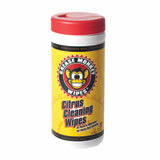 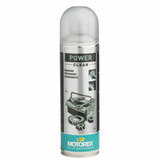 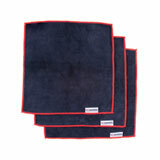 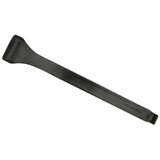 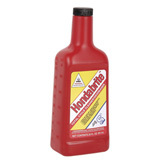 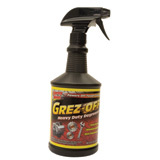 We have a large selection of many types of cleaning products. 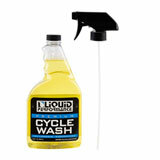 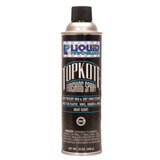 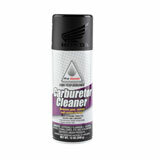 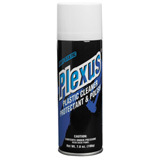 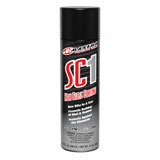 You might not believe how good your bike can look again with the right cleaner. 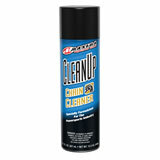 We have options to clean off the dirt and grime; we have others to take out scuffs and polish up your bike. 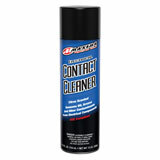 Looks are just half of the story, of course, and you’ll find plenty of cleaners that will keep your motorcycle’s parts running efficiently. 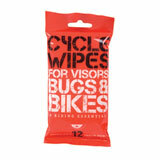 When you’re finished with your bike, why not give your gear the cleaning treatment as well? 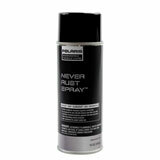 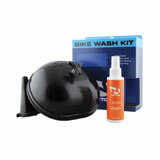 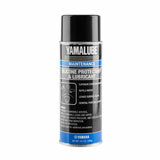 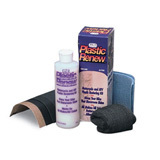 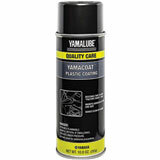 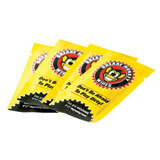 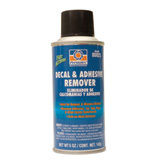 We have products to keep your helmet looking good as new. 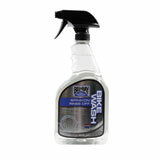 We also have leather polish to make sure that your jacket and chaps look great. 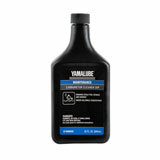 If you’re looking for a specific brand, you’ll likely find it here among our large inventory. 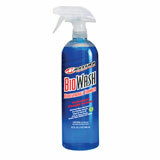 With nearly two dozen of the big names, you know that you’re in good hands. 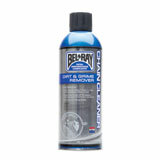 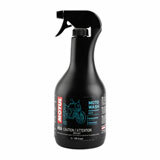 We carry brands like Motul, Bel-Ray, 1.7, Mothers, PJ1 and many more. 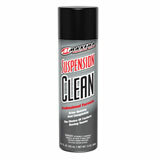 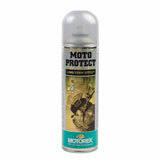 Don’t put it off anymore – pick up a motorcycle cleaner today.